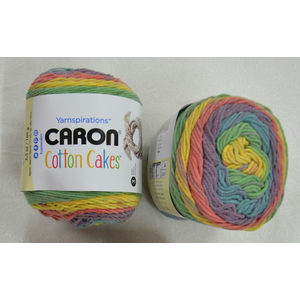 Self-striping Caron Cakes yarn in a unique 60% cotton and 40% acrylic blend yarn! 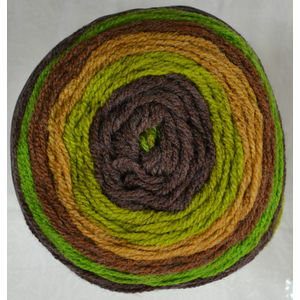 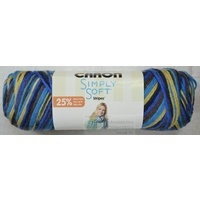 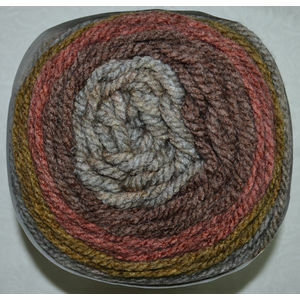 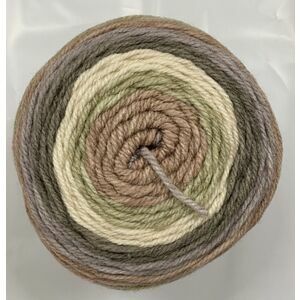 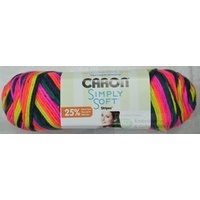 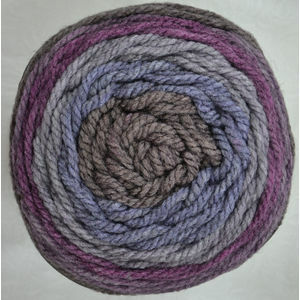 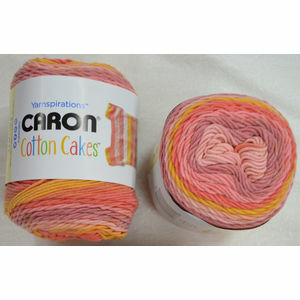 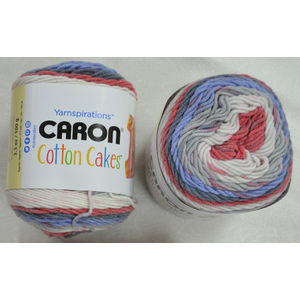 This is a soft, versatile yarn that is a fresh addition to Caron’s striping cake collection. 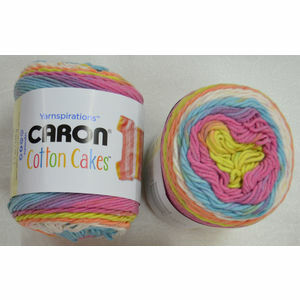 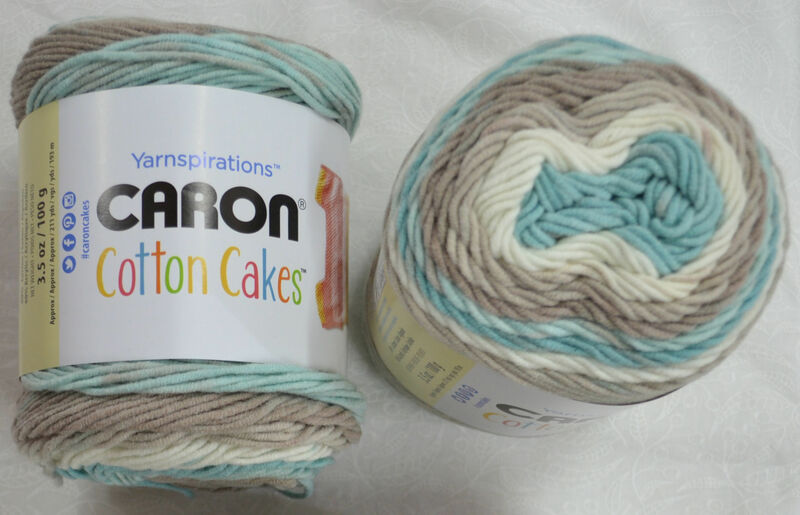 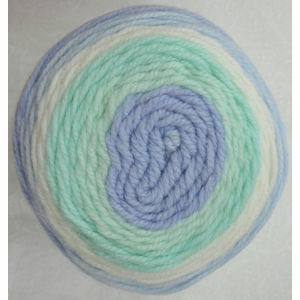 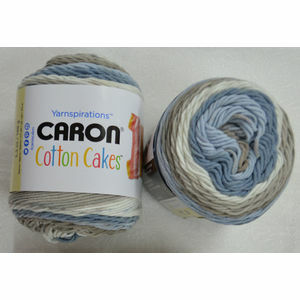 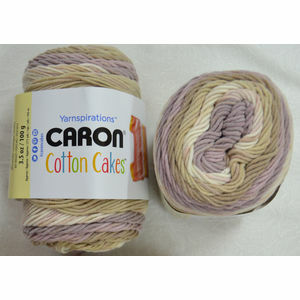 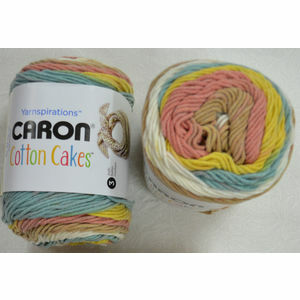 Caron Cotton Cakes come in a lovely range of pastel shades, and is a great choice for clothes and accessories alike. 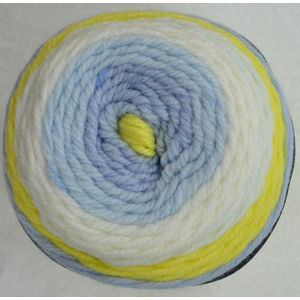 Each ball weighs 100 grams and contains 193 metres.